I truly believe that marketing is a form of love. It is an art form that can bring joy, a huge sense of achievement and extraordinary results in business. Marketing in its purest sense speaks to humanity one-to-one in a way that it reaches many. It is so much more than just throwing anything at a wall to see if it makes you money. If that’s what you’re doing with your marketing know this; it won’t work. 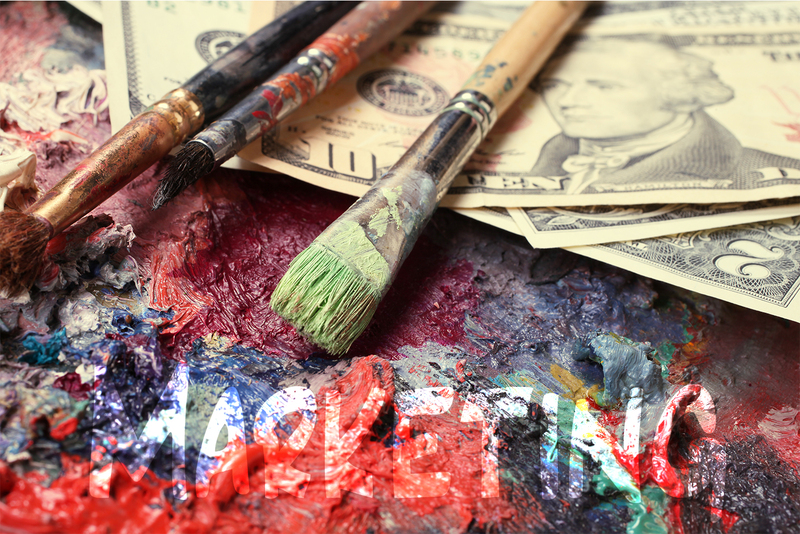 Think of your marketing as a fine art painting hanging in the Met. It requires careful attention, editorial context and time. In pursuit of this noble art you should strive to understand who your customer avatar is and how you want to serve them. Making people aware of your business is only the first step. You need to think carefully about the messages you have that will lead your customers to their solutions. Doing that with love and care is not just good marketing, it’s great marketing. If it’s your goal to always serve your customers, you will never want to miss an opportunity to do that. Aim to nurture and perfect the art of marketing in the same way you do your personal relationships. Why? Because it’s valuable and you owe it to yourself and your customers to show them that you care deeply. There will be ups and downs, failures and successes, wins and losses but perfecting an art form doesn’t happen overnight. It takes commitment, hard work and dedication. Show your customers you care. Perfect the art and learn to market with love. And if you can’t do it by yourself, give Black Ink PR a call. We’re here to help.